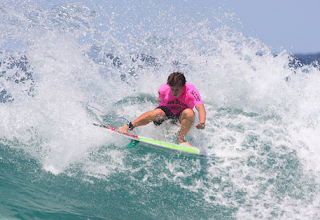 The Le-Ba team finished in equal 5th at the Jim Beam Surftag at Duranbah. The result qualifies the team for the AUS Surftag Final - 12/13/14 Feb North Narrabeen, Sydney. In the FCS Manufacturers Cup Emery surfboards finished 2nd to DHD.